Boeing (NYSE: BA) and Lockheed Martin (NYSE: LMT) have partnered to develop a new bomber for the U.S. Air Force. Boeing will serve as prime contractor and Lockheed as primary teammate to design, integrate and test manned and unmanned weapon systems for the Air Force’s Long-Range Strike Bomber program, Lockheed said Friday. 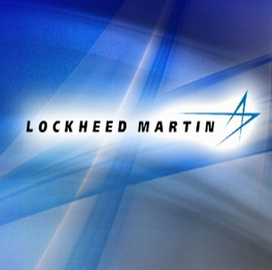 Orlando Carvalho, executive vice president of Lockheed Martin Aeronautics, said the team aims to help the Air Force fulfill system requirement. Dennis Muilenburg, president and CEO of Boeing’s defense, space and security segment, added the companies intend to consolidate existing technologies for that program. The companies partnered on the Air Force’s F-22 Raptor program.